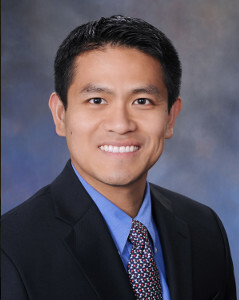 Urologist Robert C. Chan, M.D. Dr. Chan has published over 23 peer reviewed articles and given over 41 conference presentations. He was named a Texas Super Doctors Rising Star in the July 2017 issue of Texas Monthly Magazine where only 20 urologists in all of Texas were cited. Dr. Chan has expertise in surgical and nonsurgical specialized treatment of male and female incontinence, pelvic, and bladder related conditions. He also treats general urologic conditions such as BPH, kidney stones, prostate cancer, and male sexual health.